A PINJARRA woman has been charged by police after a search allegedly uncovered methylamphetamine, cash and guns. Mandurah Detectives executed a search warrant at a home in Pinjarra yesterday. Police say that during the search they uncovered about 35g of methylamphetamine, more than $2000 cash, a rifle and handgun, ammunition and about 20g of cannabis. 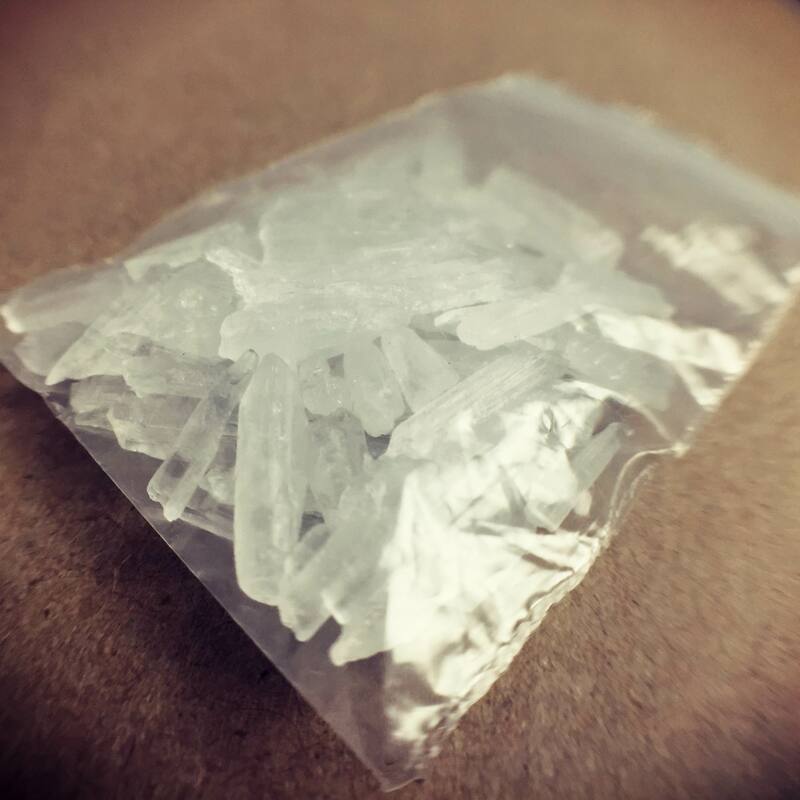 A 36-year-old woman has been charged with two counts of unlawful possession, two counts of possessing methylamphetamine with intent to sell or supply and one count of possessing methylamphetamine. She has also been charged with one count of possessing an unlicensed firearm and one count of possessing ammunition. She is due to appear before the Mandurah Magistrates Court on April 17.